CIN reporters spent nearly a year investigating the property holdings of 121 Bosnian politicians. Among them were 10 candidates in the upcoming general elections who stood out from all the others. They and their families own properties, saving accounts, and firms worth tens of millions of KM. 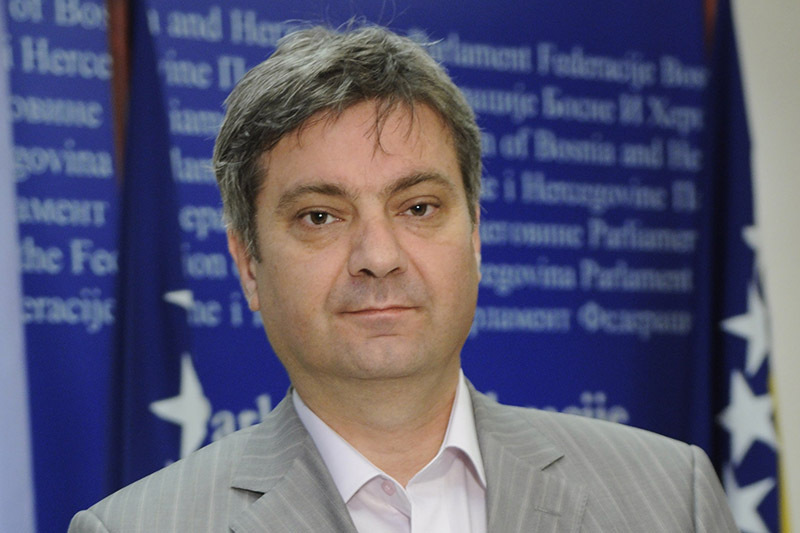 Vojin Mitrović is a candidate of the Alliance of Independent Social Democrats (SNSD) for Bosnia and Herzegovina (BiH) Parliament. He ran a private business until 2014 when he won a term in the Republika Srpska (RS) National Assembly. That year, he declared property worth 66.6 million KM in his asset declaration. Nowadays, his property has shrunk because he and his wife Nela own three instead of seven firms they had reported. Apart from that, he owns two houses in Bijeljina, worth over 1 million KM and estates with fish ponds he values at 300,000 KM. His wife also has two offices in Bijeljina and a condo in Belgrade worth half million KM. Along with income from the Assembly, Mitrović gets money from his dividends. “A dividend is accumulated from one year to another and currently it amounts to between three and four million,” said Mitrović. Reporters from the Center for Investigative Reporting in Sarajevo (CIN) interviewed Zenica Mayor Fuadom Kasumović about his property and income as well. The Kasumovićs own: two condos, two offices, a house, a restaurant, a plot of land, and shares in gas stations worth at least 2 million KM. “Uh huh, I have it. You’re right! I have 200,000 KM on the BBI bank,” said Kasumović. He said this amount came to him as a compensation for his investment in a gas station. Since 1998, Kasumović has held various positions in government and state institutions. At this year’s elections he heads the list of the Independent Block for the state parliament. 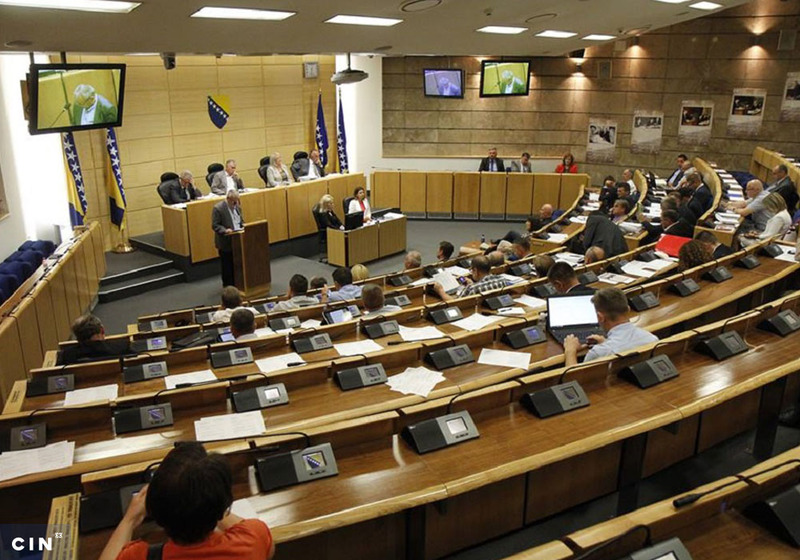 Once elected, new officials by law have a month into their new terms to file asset declarations with the Central Election Commission of BiH. CIN reporters compiled information about the candidates’ property from land records and from earlier asset declarations and combined them into a CIN database of “politicians’ assets”. 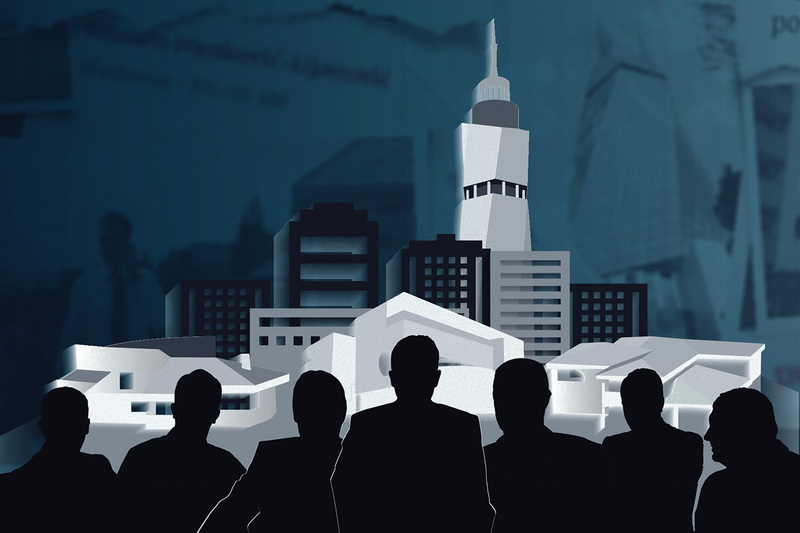 An analysis of those documents shows that among the most prosperous of politicians are three candidates for the BiH Presidency: Milorad Dodik, Fahrudin Radončić and Dragan Čović. Dodik has held positions in government for nearly 30 years and Čović for 20, while Radončić entered politics when he founded the Alliance for Better Future in 2009. Four years ago, Dodik declared two condos in Belgrade in his asset card. He has sold them since. According to the land registry, his daughter Gorica bought a 345-square meter condo with Pavle Ćorović in Banja Luka in 2016. The documents state that it is “larger than five-room one”. In 2007, Dodik bought a house in Belgrade’s Dedinje neighborhood for a little more than 1.7 million KM. He has since earned around 100,000 KM a year renting it to the Israeli embassy in Serbia. In Laktaši near Banja Luka, Dodik owns a condo he values at 140,000 KM. In the same town, his wife Snježana owns offices and land. Their children Igor and Gorica Dodik own four firms: Fruit Eco, Trinity Media & Consulting, Global Liberty, and Agape. Radončić owns property worth millions in the neighboring country of Montenegro. He owns properties worth 7.6 million KM in the Montenegrin marina of Porto Montenegro. His most expensive property is a 351-square meter condo he bought for nearly 4.2 million KM. Then, he bought two other condos – one he gave away to his son Irhad, and sold the other one. In December 2016, Radončić through his firm “PM 1.25” bought another apartment for 1.56 million KM. He later transferred the firm’s ownership to his son Irhad. 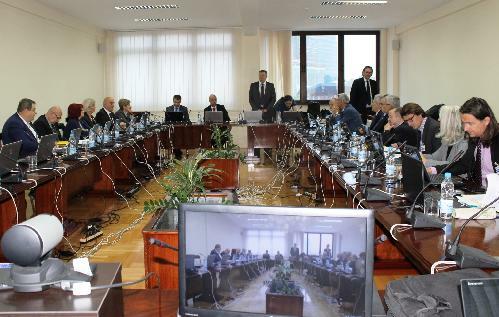 He also invested nearly 2 million KM in the shares of Montenegrin Telecom. Radončić’s former wife Azra received a firm Avaz LLC and 372,266 shares of the printing house GIK OKO L.L.C. as part of a settlement between the spouses. Radončić sold Avaz-Roto Press to his wife’s company Avaz LLC for 200 million KM. He has never collected the money. Dragan Čović and his wife Bernadica own valuable property in Mostar and Široki Brijeg. An earlier CIN investigation revealed that Bernadica Čović used to buy properties in the name of family members. She later received some of those properties as gifts. For example, she received as a gift a land in Mostar on which the Čovićs have built a magnificent villa. This estate spans more than 3,000 square meters, and Čović estimated it to be worth a half million KM in his 2010 asset declaration. In his 2014 asset declaration though, he did not state the value of the property holdings he had owned. In 2009, Čović’s wife paid 625,000 KM for a villa in Zaostrog, on Croatia’s coast, in the name of her father Blago Prskalo, who had retired a long time ago. Čović, Radončić and Dodik refused to talk to CIN reporters about their properties. Nikola Špirić, Đorđa Kojić and Zoran Stevanović from SNSD and Nedeljko Čubrilović of the Democratic People’s Alliance have been in politics for more than a decade. They are this year’s candidates for the RS National Assembly. They or their family members own valuable properties outside of BiH. Špirić’s daughter Jovana owns a Vienna apartment that cost nearly 800,000 KM in 2008. In his 2012 asset declaration, her father declared the apartment at half that value, and two years later he failed to declare it at all. His son Aleksandar owns a 66-square-meter condo in Belgrade. The Špirićs have savings worth 574,000 KM. Špirić declined to talk to CIN reporters. In 2010, his party colleague Kojić declared assets worth more than 20 million KM that included two houses, a plot of land and business facilities. On top of that, his wife owns a condo, an apartment and land in Serbia declared to be worth 530,000 KM. Kojić owns Brčko-gas LLC, Transjug L and Brčko-Gas Insurance limited by shares. Zvornik mayor Zoran Stevanović owns properties in Serbia and Montenegro worth at least 950,000 KM. He owns condos, houses, a summer house, offices and land. Stevanović either owns or co-owns eight companies operating in BiH and Serbia. The incumbent speaker of the RS National Assembly, Nedeljko Čubrilović, owns a condo in Budva on the Montenegrin coast whose value he declared at nearly 120,000 KM. And he owns a condo in Banja Luka worth a half million KM. In 1998, Čubrilović leased this apartment from his employer, the RS Bureau for Roads. The Bureau paid 222,000 KM for the apartment at the time, while he paid 18,000 KM for occupancy rights later, Čubrilović told CIN reporters. Sebija Izetbegović is general manager of the Clinical Center of the University of Sarajevo. 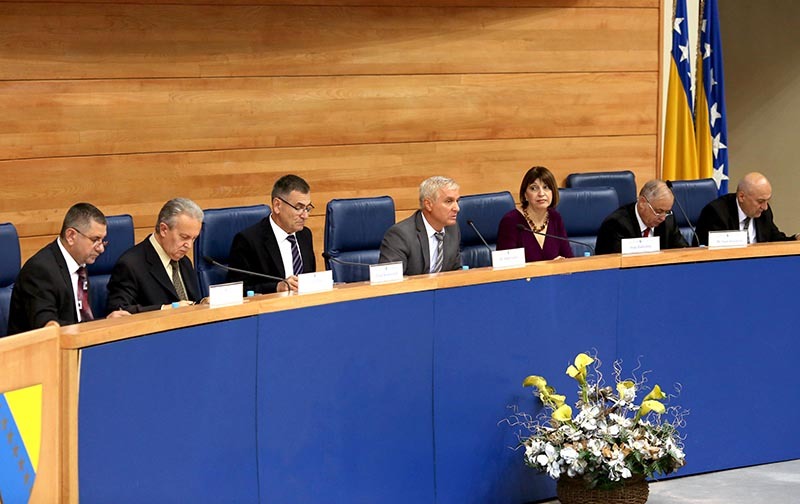 She is seeking election for the first time on the ticket of the Party for Democratic Action (SDA) for a term in the House of Representatives of the Federation of BiH Parliament. She and her husband SDA President Bakir Izetbegović own properties in and around Sarajevo worth around 720,000 KM. CIN has written about how her husband failed to report in his 2014 asset declaration a plot of land that the Izetbegovićs bought together with the director of SERDA Development Agency, Ševkija Okerić. Located in the elite Sarajevo neighborhood of Poljine, the land cost them 250,000 KM. 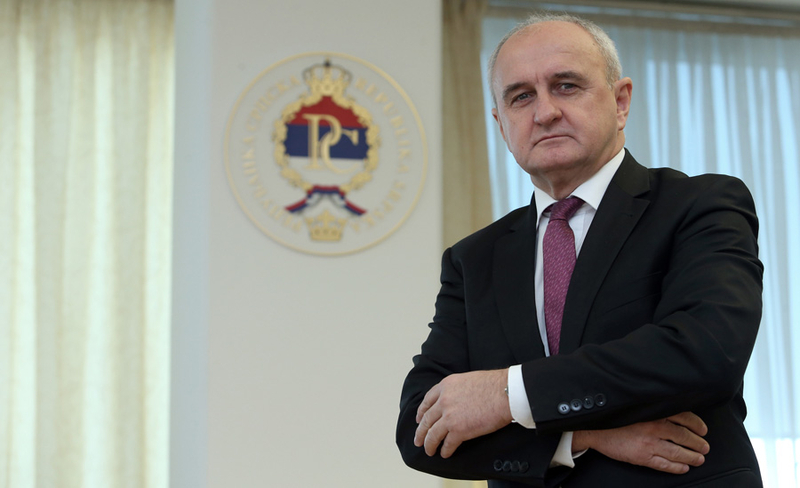 Izetbegović declared other property in his asset card to be worth 520,000 KM. According to the records, their house is also in Poljine, and Sebija Izetbegović has bought a condo and a garage on Mount Bjelašnica for 100,000 KM.